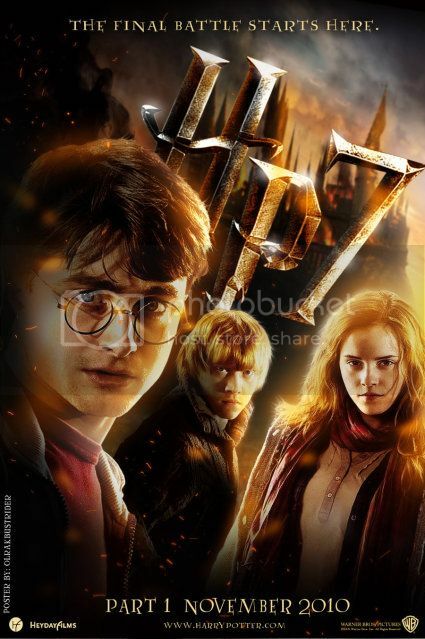 Harry Potter Movie Posters are quite trending at my place.I am quite big fan of Harry Potter Movie series and gathered Movie Posters. 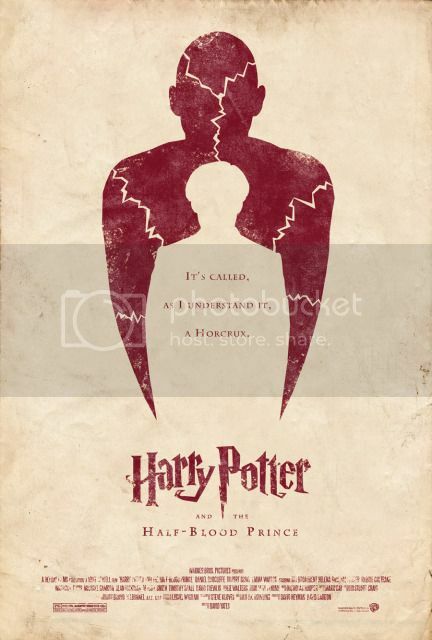 After getting Inspiration from local Harry Potter Movie Posters I am seeing nowadays, I have gathered some of the nicely designed Harry Potter Posters. 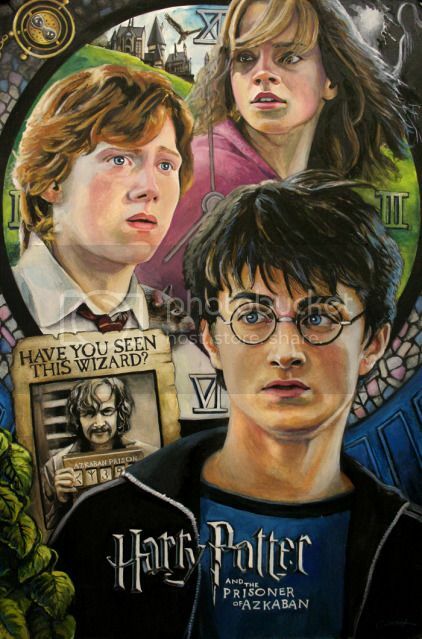 I really liked these Movie Posters and they are all designed from various artists of DeviantArt. 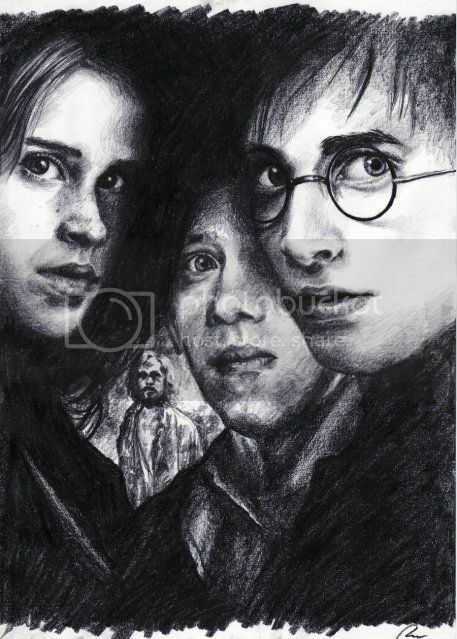 Hope you would like these Posters too, and since I am big fan of Harry Potter Movies, I will be posting more such Illustration Arts, Posters and Creative stuff. 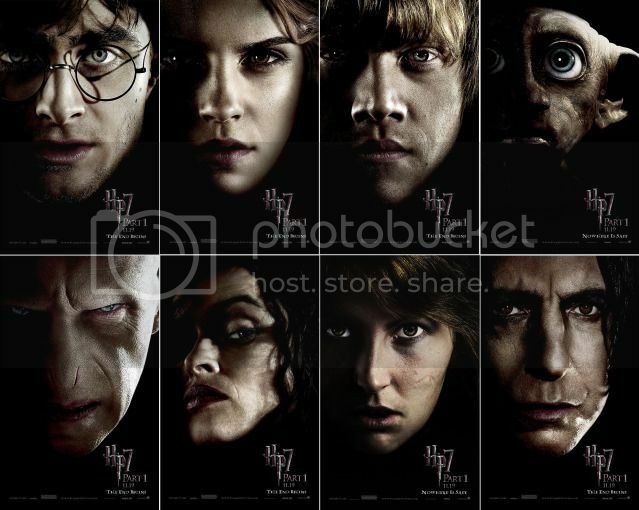 While searching for these Harry Potter Movie Posters on DeviantArt, I found there other great stuff too. 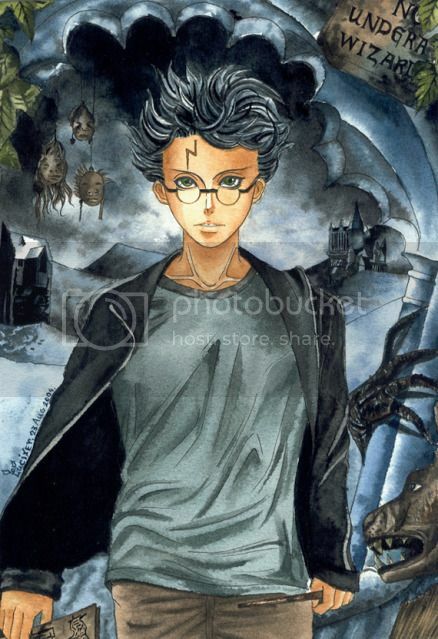 There are awesome Illustration Arts on Harry Potter, and all the characters in the movie. 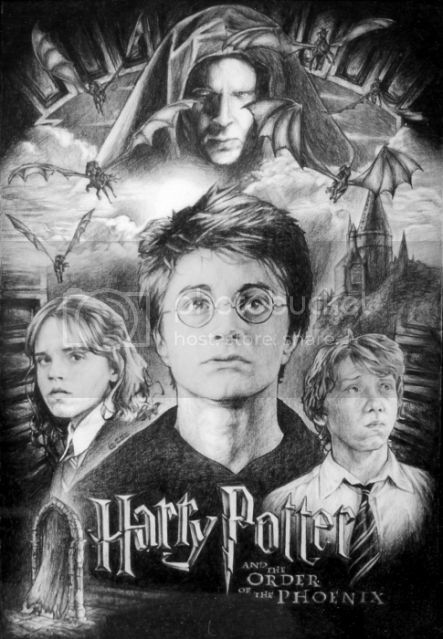 All these Posters and Artworks are designed very nicely designed and you will be surprised to know that most of these artworks are hand made with colors pencils. 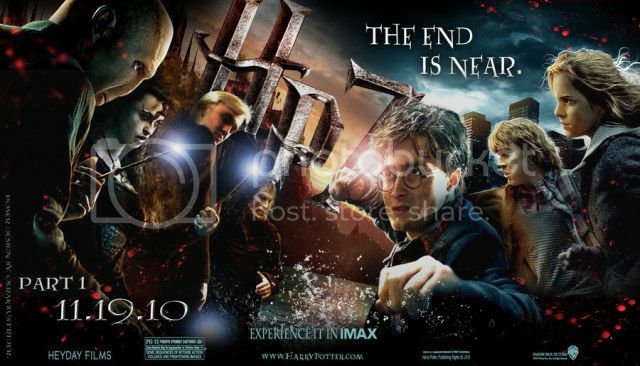 Very less of these posters are Photoshopped or edited on Image editors. 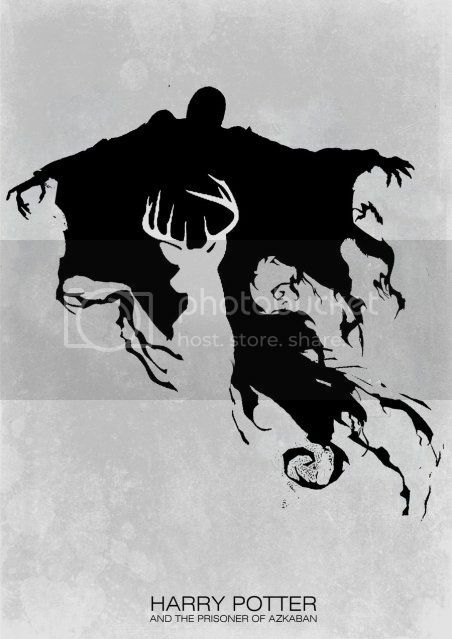 You can find more such Posters and Artworks on the DeviantArt search page. From all these artworks above, I liked all those which are hand made and custom colored. 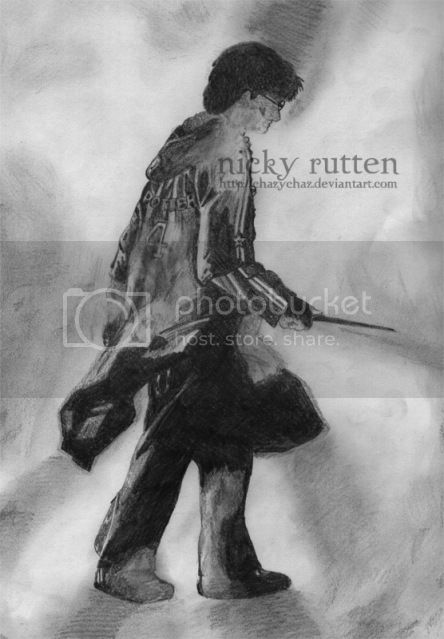 It gives really great paper effect and the pencil shades on all those posters are really creative point in those. 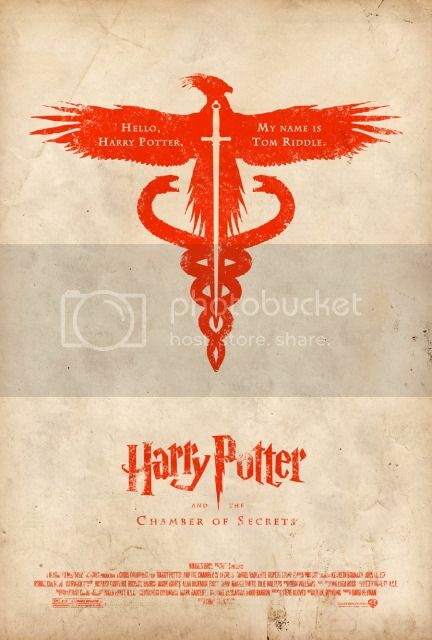 Don’t forget to share your views on these Posters and Artworks by commenting below, and also let me know if you have such Harry Potter posters or artworks so that I can include them in the list.